What’s everyone sub 500 (yards) hunting rifle setup? I’ll start I have a Sako 85 classic in a .270 with a Smidt and Bender 3/12X50 zenith with a A-Tec 150 Heartz moderator with Butler Creek sling and I alternate between stable stick shooting sticks and a Harris bipod depending on conditions and terrain. Just interested finding out what are rocking. Primarily shoot deer and goats with the set up around 300 yard mark in the neck/back of head. Or further and hit behind the shoulder. Wouldn’t shoot above 500 because of my ability/confidence. Tentman, Steve123, WillB and 1 others like this. A pen in an aristocrats hand is more dangerous then a rifle in a hunters. I like your signature line. nice. Rig as well. I'd like to see a pic of your sticks, I've tried most things here but due to the nature of our terrain the best for me is still a "pikau" or small backpack. Thanks Tentman. Just think of everyone hunted the world would be a better place downside would be there would be nothing left to shoot. Great sticks I have shot more deer on the trot shooting over gorse and hedges where getting setup would take to long. I agree back is good it’s a liy like a sand bag. Interested to know what a pikau is? 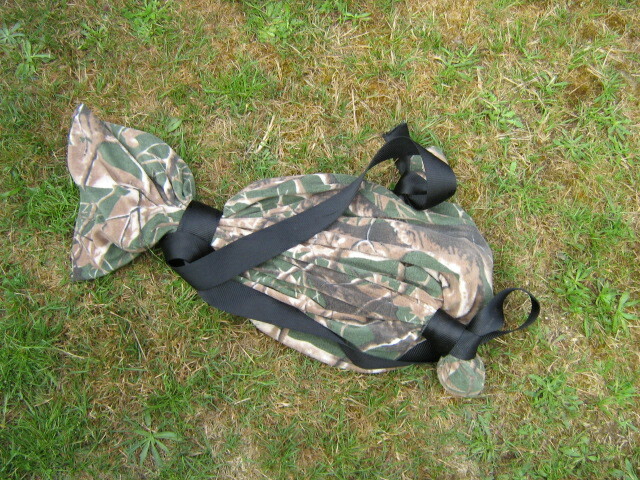 What to you think of shooting using sling wrap? Re: Sticks, if you're a cheap arse, you can make them for a few bucks with garden stakes, some string and a few bolts. My father-in-law used them the other day, it was the first time he ever picked up a gun and managed to hit a 3 inch target at 50 metres almost every time. GWH, Mooseman, Micky Duck and 5 others like this. with a jersey/top inside them aswell as your lunch etc they make awesome rifle rest as are soft and plyable so will hold forend up yet not move point of impact.....you do "hold the forend" when using not "hug yourself/hold toe of stock"
MB and Cordite like this. Hi Jonas, sounds like a nice rig. I too don't shoot much past 300 mtr mostly due to lack of opportunity. Most of my shooting is north island farm, bush edge or bush. I have taken a couple of goats at 450 but recovery becomes an issues as well. ie if I can't get closer then I can't recover them either. I have a custom 700 clone in 243 shooting 105-108gr at 3000 fps that gives 1000 ftlb of energy to past 500 mtr wearing a nikon monarch 4-16. But my current favorite is my savage 99 in 358 win 20" barrel shooting 225 gr BT at 2450. It's good to 300 mtr but starts dropping like a stone much past this distance. Wears a Nikon Monarch 1-4x20 but may upgrade to a second hand euro 1.5-6. I'm enjoying shooting this rig as it make me look good. ie I can shoot it way better than anyone expects it to. My go to all rounder. Cack-handed Browning A-bolt .280. Handload with SST’s and Accubonds. Very capable out to 600m. But most animals I shoot are within 400m. Super reliable, can strip it and put it back together with no change in zero. Can shoot over bipod, bag, offhand, suppressor on or brake on and POI stays the same. Haven’t had to adjust zero since mounting this scope about three years ago! muzr257, NRT, GSP HUNTER and 12 others like this. When I feel like stirring the FUDDs and just because I can and feel like it, 6.5 Grendel AR15. Or Sako 75 Finnlight .270. On occasion I’ll use my Sako 75 stainless laminate .223 on smaller deer or goats. 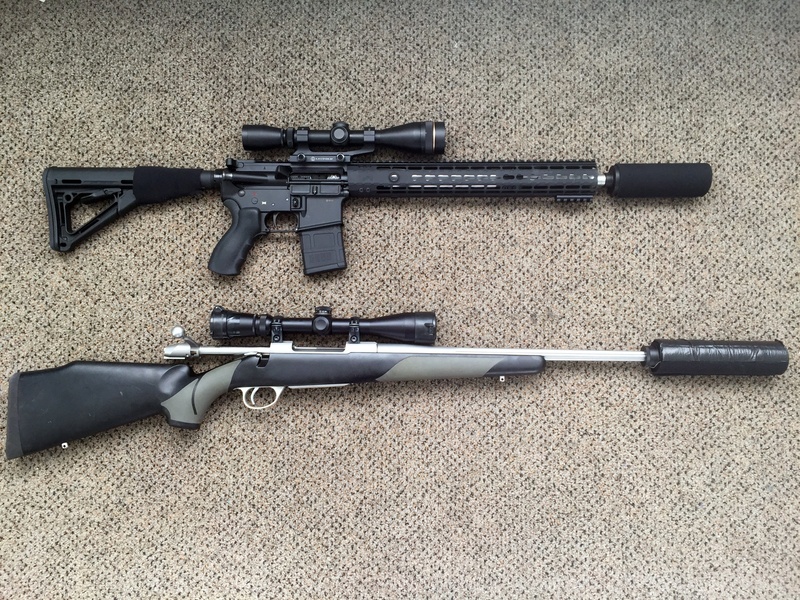 All rifles run DPT modular suppressors with the steel baffle. muzr257, Rock river arms hunter and Bill999 like this. Hi JoshC who made your A Bolt stock. Most shots under 300 for me. Winny 308 18inch suppressed. 165 speer btsp at around 2700. 2-8 grand slam. MightyBoosh - nothing like a bit of DIY sticks had a similar setup for a while until my string broke (of course happened with a stag in the sight) so I said I take the jump and buy a pair never looked back. Mighty Duck - thanks for clarifying. And thanks for the picture of your ball bags. 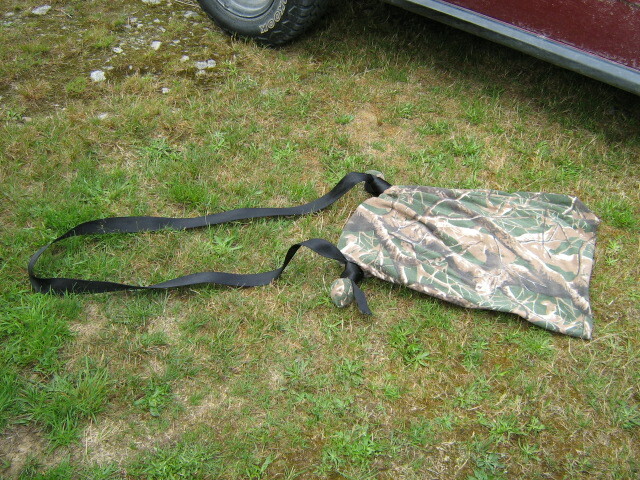 Similar to sand bags I use for setting gun nice light alternative for bringing out in the field. 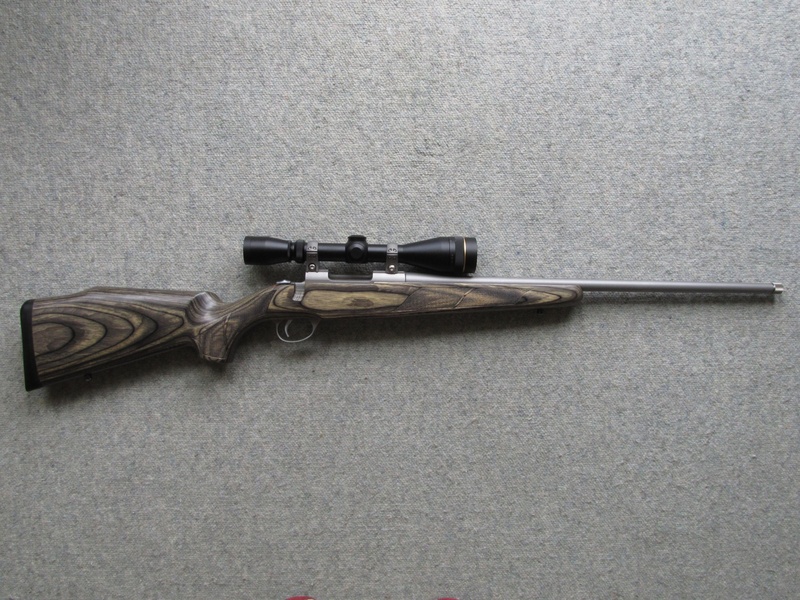 ZQLewis - 700 is a good rifle great action had one in 25-06. How do you find Nikon monarch was thinking of buying a .308 and dressing it up pretty? I have a Nikon spotting scope and rangefinder and find it’s good glass. With 225gr I’d say they wouldn’t make it far. 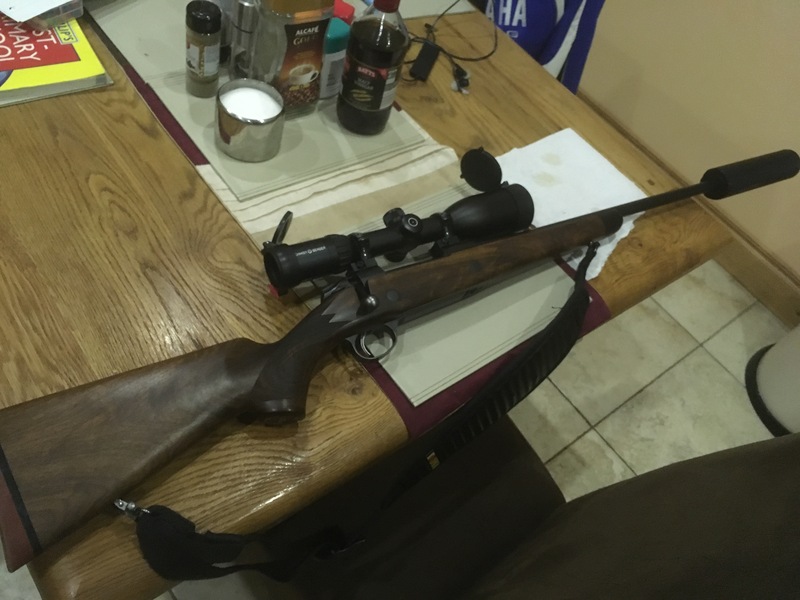 JoshC - nice looking rifle what magnification is the Zeiss scope? I find after burning the barrel in and I’ve set in the sights and haven’t needed to adjust. Looking guys that handloading is legal unfortunately it’s illegal in Ireland but doesn’t stop me making diy slugs for the shotgun. dogmatix - FUDD’S? Nice rifles AR is a nice setup. What’s the stock on the Finnlight is it custom? What are you firing through your .270? lol not often someone would say that!!!! I can fit front half of big red or a whole yearling broken down in pikau....JUST managed to fit broken down 140lb pig the other day...four quarters whole was too much but boned out front two allowed it all to fit....cut one rear up for roasts ,the other $25 at local butcher and the ham tastes awesome. Good idea use them as meat bags as well what would you do with the filling put it in your pack? Do you ever hang game or eat it fresh? jakewire, kiwijames, Gibo and 1 others like this. All times are GMT +13. The time now is 12:44 PM.